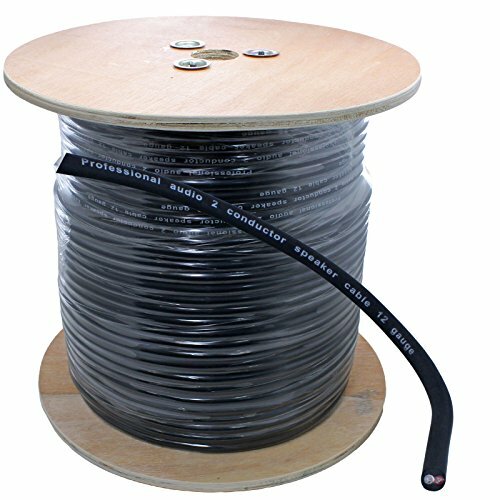 Looking for affordable bulk PA speaker cable? Here it is! True thick heavy 12 gauge conductor cabling! (real 12 gauge rated conductors....not the kind you see all over the internet that says 12ga and is actually 14 or 16 ga. This is heavy duty 12awg high power speaker cabling) Perfect for those needing to build custom length runs for your system. The cord lays very nice and is not stiff or rigid like some cabling.